As holiday shopping continues, there are plenty of small businesses with personal service, online stores, small lines at the registers, and a variety of unique gifts. Last week, we suggested some craft coffee roasters, winemakers, and brewers from around New England. This time, the goal is to offer up a small sampling of local companies related to beauty and clothing that could be thoughtful and useful gifts. These places are scattered around New England. As is often the case with small businesses, in-person visits can feel nice. But if you’re not in the area or just want to shop from the comfort of your couch, online purchases can do the trick. Or, perhaps they’re inspiration for a similar place near you. Cape Cloth is a boutique clothing company founded by Cape Cod natives to help locals. They offer a cozy, fashionable and varied lineup with $1 from all clothing sales benefiting Cape Abilities, a nonprofit empowering Cape residents with disabilities. The owner even worked with us to get a Cape Cloth wheel cover for our Jeep – out of the ordinary, cool, and really easy to find in a crowded parking lot or when friends meet us off-roading on the beach! Since they’re increasingly popular, but still growing, it’s a way for someone to be on the front of the fashion wave. For vacationers who savor their annual time at the Cape, this could be a favorite holiday gift that they sport over the off-season and during their next trip. You can find Cape Cloth at Cape Abilities Farm on Route 6A in Dennis, and by checking Cape Cloth’s list of stockists (stores carrying Cape Cloth) or upcoming events at capecloth.com . Cape Cloth has an array of casually trendy clothing. 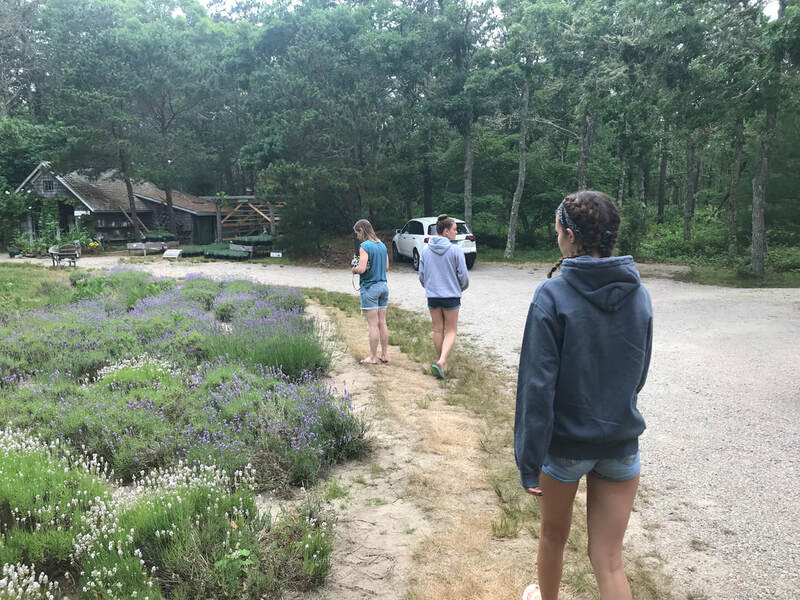 ​Cape Cod Lavender Farm is a family-owned farm featuring beauty products, candles and sachets, baby products, and food, all of which are lavender-based or infused with that wonderful scent. With acres of lavender, it’s a wonderful place to visit in the warmer months for those visiting or living on Cape Cod. But their offerings are great any time of year and not very expensive. Cape Cod Lavender Farm is beautiful in season. Its products are great year-round. ​FarmAesthetics similarly creates natural products. This Rhode Island-based small business focuses on sustainable beauty products, and is gaining recognition for its environmentally friendly approach. With lotions, sprays, candles, and more, there are plenty of options. In our case, a deep lavender rub cream and an arnica remedy oil for inflammation were a couple of purchases for a daughter and grandmother. FarmAesthetics' beauty products are high quality, environmentally friendly, and locally made. ​Portland Dry Goods Company is located in Portland, Maine. It features smaller brands from the USA, England, Portugal, Ireland, and Japan that emphasize high quality clothing for men and women. If you’re not able to enjoy a lovely afternoon in the historic Old Port area of the city, their website allows you to easy focus on the type of clothing you might be seeking for that special someone. If you can visit the store, you can also take in Portland's historic Old Port. ​Again, these are hopefully inspirational for your holiday shopping. They’re also great places if you can visit them, and you can feel good about your support for small businesses. More next week on ideas for local artists and craftspeople! With Thanksgiving meals behind us, the holiday season is in full swing. It brings with it the holiday parties for work, friends, and family. When attending these parties, oftentimes people look to contribute in some potluck sort of way as well as contributing to the Yankee swaps and Secret Santa gift-giving. In this case, the variety of high quality, locally made wines, beer, and gourmet coffee all can be unique gifts or contributions to these parties. These gifts are also conversation pieces, particularly if you’ve purchased these on-site, representing a chance to do your “homework”. These purchases also support local businesses and people pursuing their passions and dreams, which is worth supporting. Seven Birches Winery offers both locally made wine and crafts. Seven Birches Winery, Lincoln, New Hampshire. A visit to Seven Birches is fantastic (ADD LINK TO BLOG), given all of the ways to enjoy the winery, from tastings with top-notch staff to tours with the winemaker/owner, and from wine purchases to local crafts. Plus, the backdrop of the White Mountains as winter gets underway is tough to beat for a holiday feel. However, if you can’t make it there, check them out online (website: https://sevenbirches.com/ ) and you can still find a surprising array of boutique, high quality wines ranging from about $20-$30. Carolyn's Sakonnet Vineyard displays their large-scale wine labels as beautiful artwork in their tasting room. ​Carolyn’s Sakonnet Vineyard on the rural coast of Rhode Island is also an amazing place to visit, with scenery hard to find and a casual but refined tasting room. The fireplace can warm you up if you need to, with the wine tasting likely to bring a glow to your cheeks. This time of year, the café is closed, so you can bring your own food. Sakonnet (website: https://www.sakonnetwine.com/ ) also sells online, with estate-grown wines currently ranging from $11 to $43, not counting their port at $75. Over a dozen choices means that anyone should be able to find their preferred grapes. You can also call to find the locations in Rhode Island and Massachusetts that carries them. Snowy Owl's gourmet, small-batch coffee is great either in-store or at home on a wintry morning. ​Snowy Owl Coffee Roasters on quiet Cape Cod Bay hasn’t been around long. But it has quickly become known for its atmosphere, community spirit, and of course for its gourmet, small batch coffee. Snowy Owl (http://www.socoffee.co/ ) brews up a half-dozen coffees, with various gift packages available as well. They also carry coffee accessories and unique branded clothing, all easily shipped to your home. ​Again, there are so many more quality choices than we could possibly list here. So, maybe you decide to check these out or just use them as ideas while substituting in your loved one’s personal favorite. Regardless, enjoy your holiday party season and enjoy contributing a unique, winning present or party drink! Some antiques may interest you before even walking through the door! I’ve been going to the Upton House antique store in Littleton, Massachusetts, for years. On a recent, early spring day, I found myself in the area and decided to stop by. Upton House Antiques has been around for almost forty years. It’s named after the former owners, in a converted barn. There are several rooms, providing a plenty of space to explore. Generally the focus is on farmhouse antiques. However, I always find an interesting variety, including nautical antiques, old books, yellow ware, just to name a few. Most antiques seem to be in the mid-to-late-1800's through the early-1900's. As a fan of old, wooden boxes, I always find at least a couple I’d love to take home. Antiques vary from farmhouse-style to more refined items, offering something for everyone. I also always find a mix of other types of items, from reproduction hooks to scented candles in mason jars produced by a small business to place mats and napkins. So much in the store is affordable, with almost everything I saw under $100 and plenty less than half of that. In talking with Eileen, the owner, she explained that she tries hard to keep things priced reasonably, to turn over the inventory, and to give people a reason to return. Scented candled and reproduction hardware complements the antiques. Located right off of route 495, it’s very easy to find. 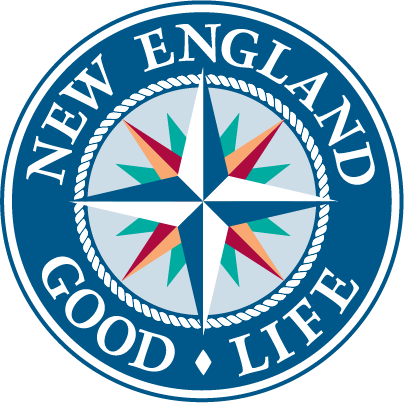 As Eileen explained, its location offers a fun break for visitors headed up to northern New England or returning from it. Predictably, its busiest time is during the holidays. Regardless of when you may seek to visit, it’s open virtually every day of the year. 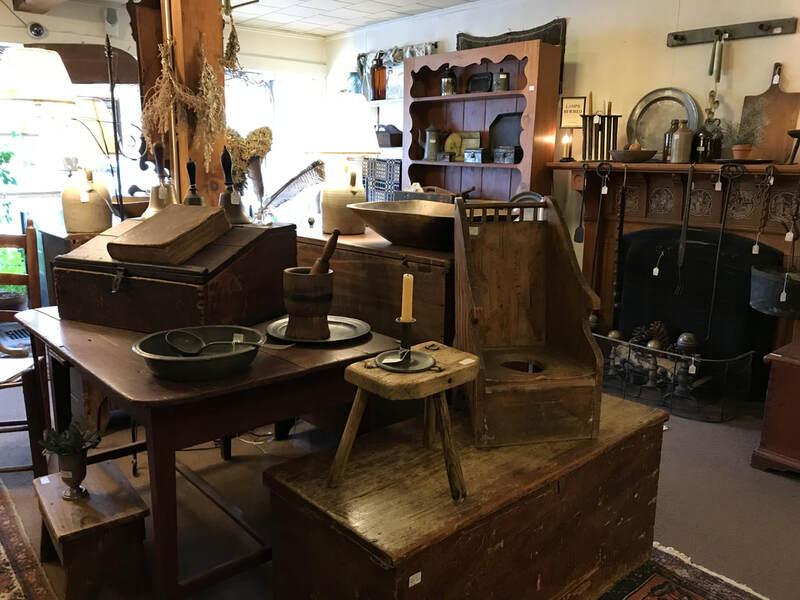 Whenever you’re looking for a unique piece or driving through and seeking to stretch your legs, Upton House Antiques is certainly worth a visit! 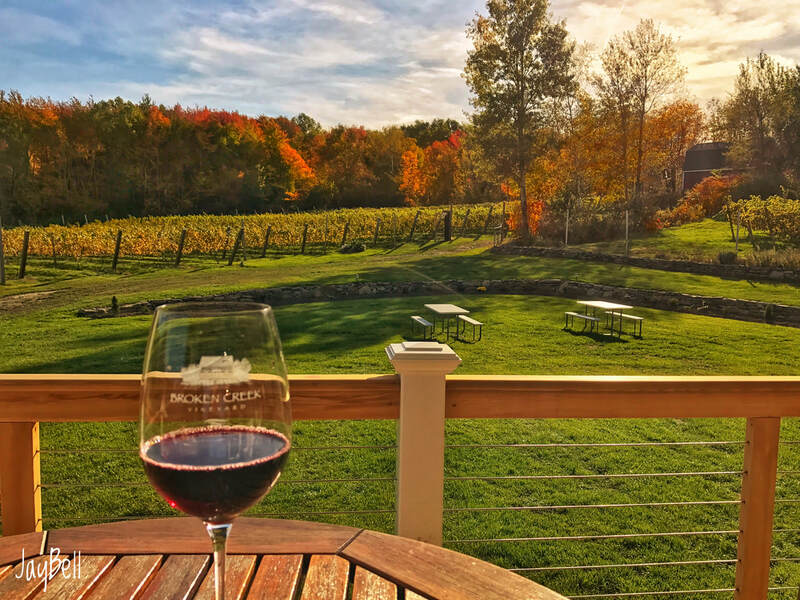 ​Broken Creek Winery, in Shrewsbury, Massachusetts, is a fairly new and boutique winery. 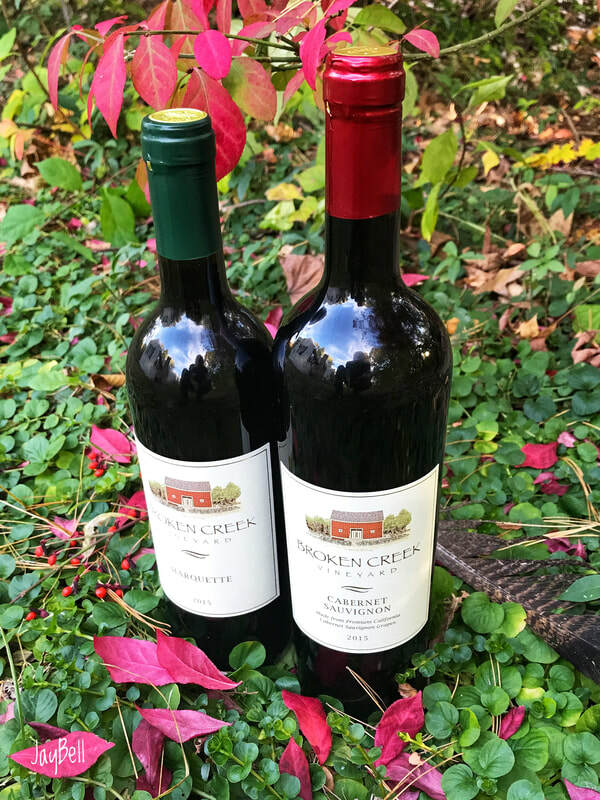 Broken Creek features nine wines, including both reds and whites. All are flavorful, and many have a distinct and interesting twist. Tastings are $10, glasses ranged from $6-$8, and bottles vary but are in the ballpark of $20. 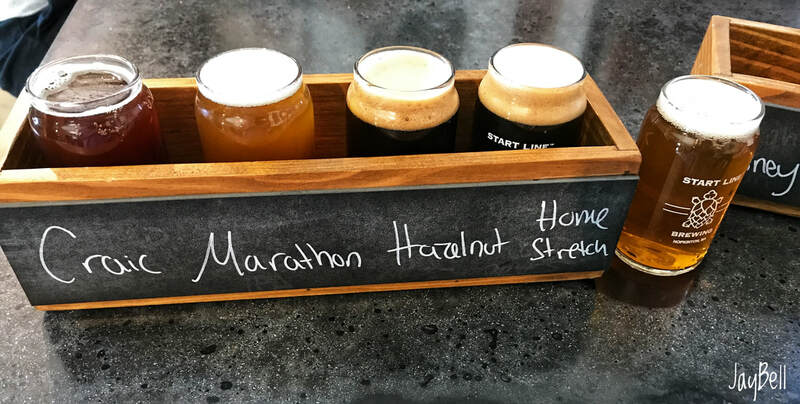 Start Line Brewery in Hopkinton, MA is a new craft brewer. They've put together a varied line of beers, letting you choose between hoppy, wheat, red, and stouts, along with some limited releases. With a tasting room, limited menu, or crowlers and growlers, as well as the offerings of Water Fresh Farm on whose property this sits, there are plenty of ways to turn this into an afternoon or evening of fun, food, and flavor that also supports a couple of small businesses. can be anything from recipes to interesting antiques to fun projects. These are all things that might spark your interest or your own ideas!